Built quality is outstanding. 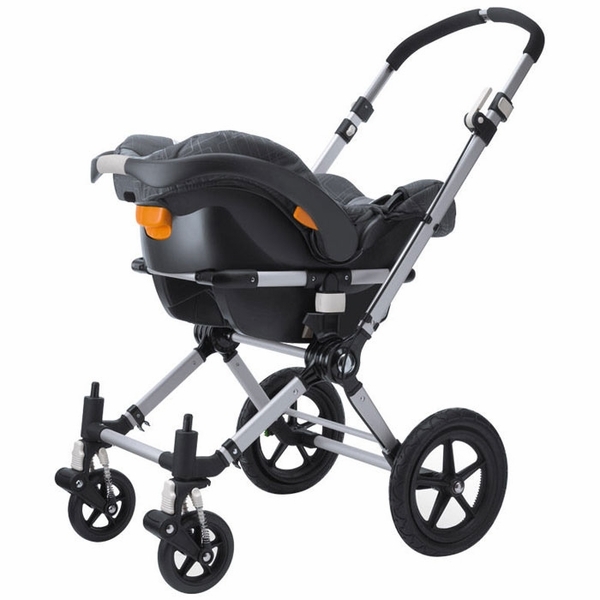 Very easy to install on my stroller, and the carseat is very easy to put on and off. This is a must have for the Bugaboo and Chicco. So convenient when running errands when I am in and out if the car and don't want to take my baby out of her car seat. I love the bassinet but this is good for quick trips. Bugaboo Cameleon Chicco® car seat adaptor for the Chicco® Key Fit® car seat* allowing parents to attach a car seat to their stroller in a snap. Provides a safe and easy travel option for your infant. 3 in 1 travel system. 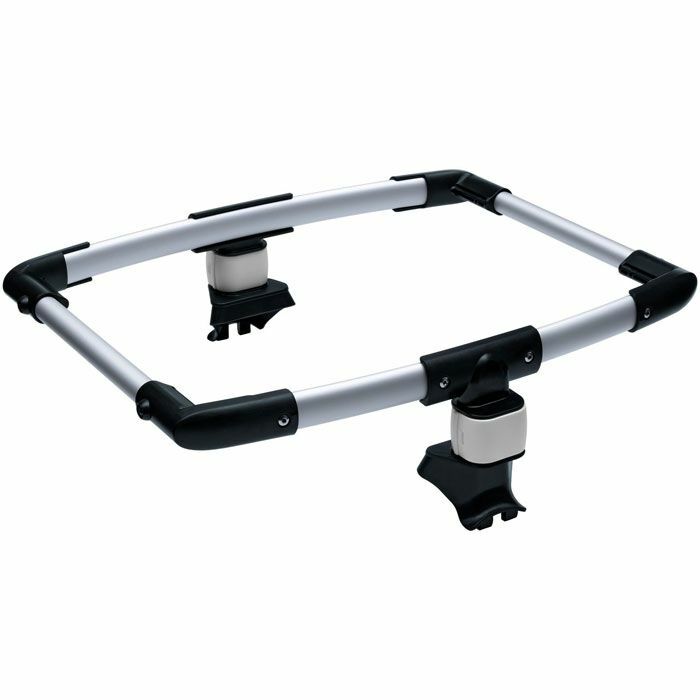 Product Dimensions: 18.7" x 6.3" x 6.1"